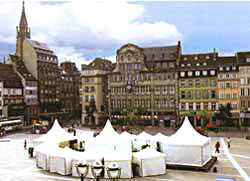 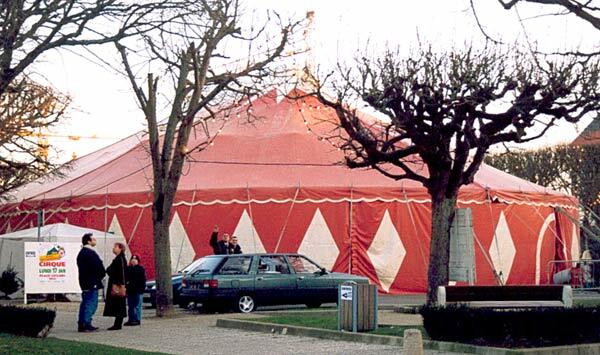 Arts France works with the most well-known circus families. 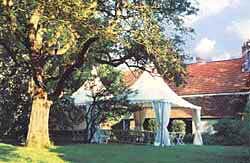 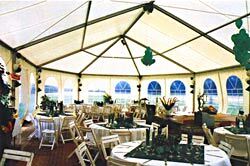 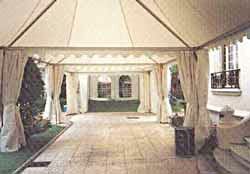 Receptions, exhibitions, storage or simple covering, this is the work of the structure. 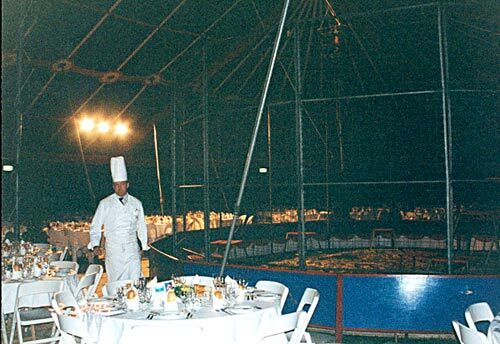 Big Top 4000m² equipped for seated dining First class Luxury for 2500 guests with spectacle. 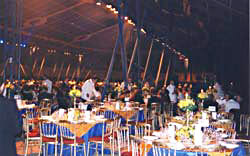 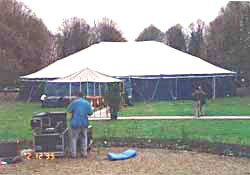 Big Top 24 x 32 for receptions of 600 people seated dining. 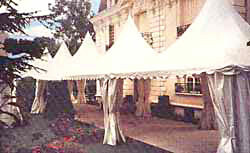 Transparent sides, open or opaque, with or without interior decoration, with or without flooring, all sizes, all shapes. 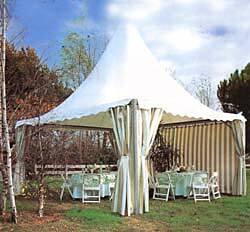 To enlarge existing buildings, alone or in divisible modules, everything is possible with the structure. 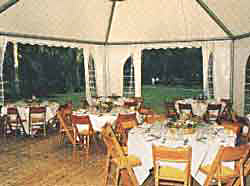 Auto structure, - called "Bal parquet", Walls in melamine, plastic or aluminium shell. 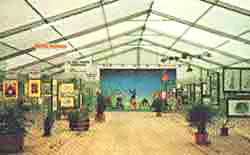 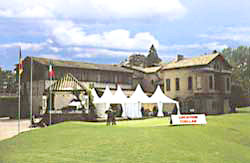 Ideal for exhibitions and fairs.